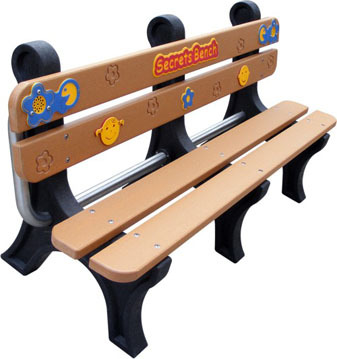 Our secrets bench is perfect for encouraging social interaction. 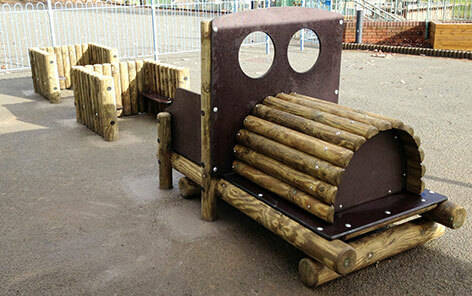 There is a built in talk tube at either end of the bench so children can relax and communicate. 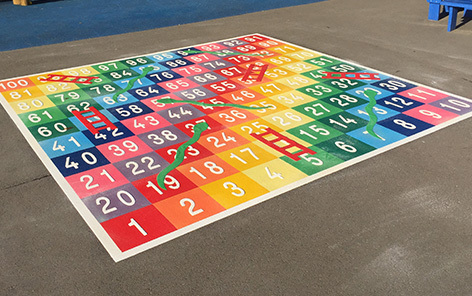 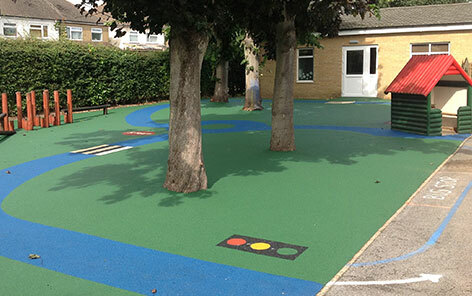 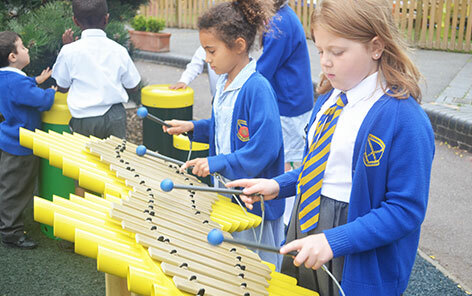 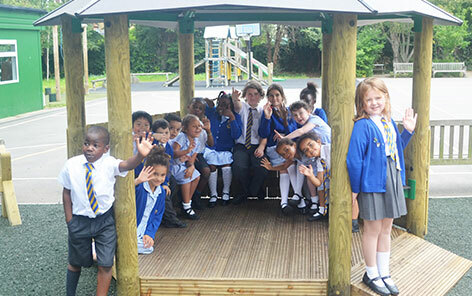 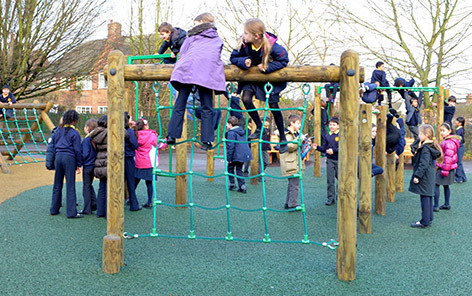 It is great for discovering new friendships as the children can have a private conversation within the hustle and bustle of the school playground.